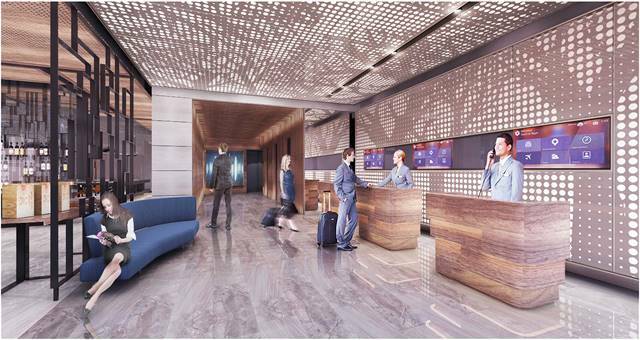 Novotel Brisbane South Bank will welcome its first guests on 14 May, following three years of planning and construction. The 4.5 star property offers 238 rooms boasting views of the city and lush parklands. Each room will also take note from its cultural surroundings housing one of four iconic Brisbane images from South Bank Arbour to Kurilpa Bridge. Onsite amenities include an outdoor heating swimming pool – which some rooms have direct access to – plus a state-of-the-art gymnasium and an ultra-modern meeting and conferencing space with banqueting facilities for up to 100 people. Commenting on the new property, Matt Young Vice President of Operations for Queensland and Northern Territory says the hotel will be a progressive and attractive destination for travellers looking to experiencing the cultural and culinary mecca that Brisbane’s south side has become. 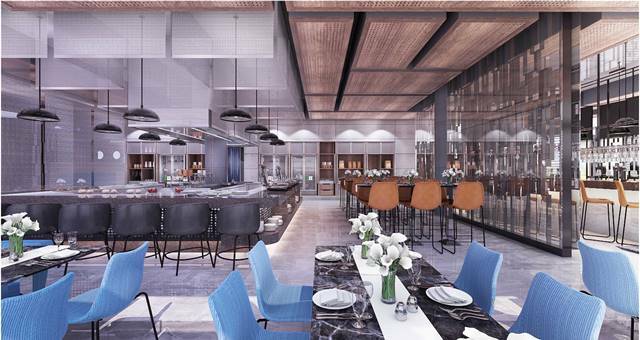 General Manager Jean-Phillippe Lagarde said in a release that food and beverage will also be a big focus for the hotel. In a boon for conference delegates, Novotel Brisbane South Bank boasts a ground floor pathway connecting the hotel to the Brisbane Convention and Entertainment Centre. Guests will also be a stroll away from major hubs like South Bank Cultural Forecourt and Queensland Art Gallery. The property will be managed internally by Tommy Hung of Kingstone Developments, externally by GMP Management and built by Hutchinson Builders.